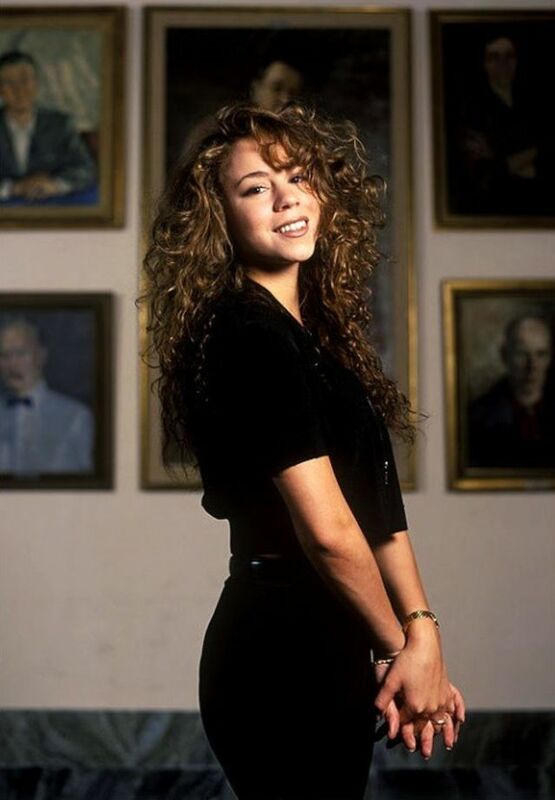 Mariah Carey has come to be known for ruling the ’90s, from music to fashion. 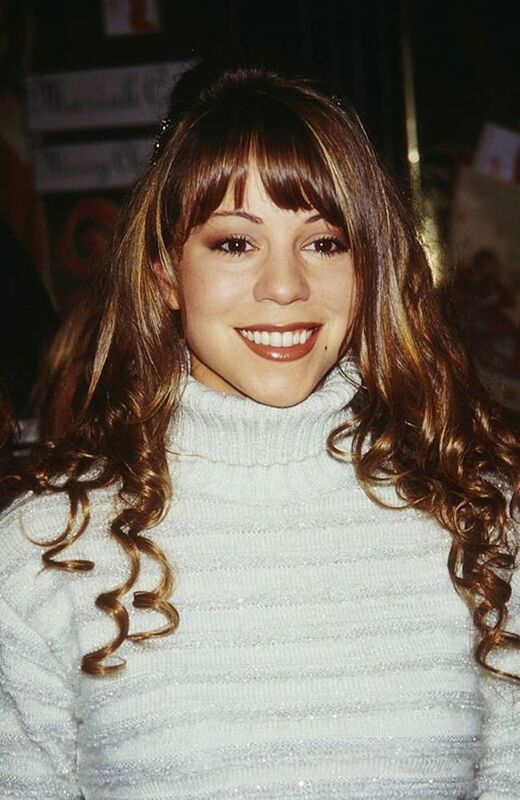 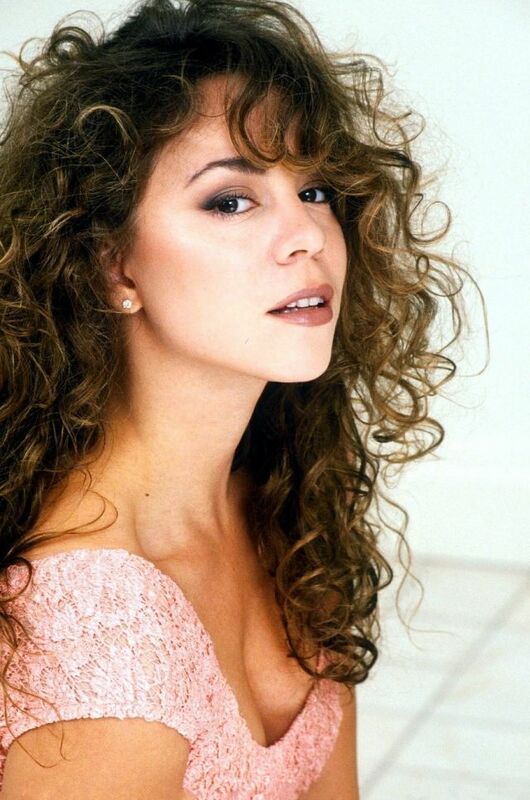 Carey first arrived on the music scene in 1990 with her single “Vision of Love.” Since then, she’s had a fair amount of hits under her disc-belt: She chilled for six weeks at the top of the Billboard Hot 100 with “One Sweet Day” (which is still the longest-running No. 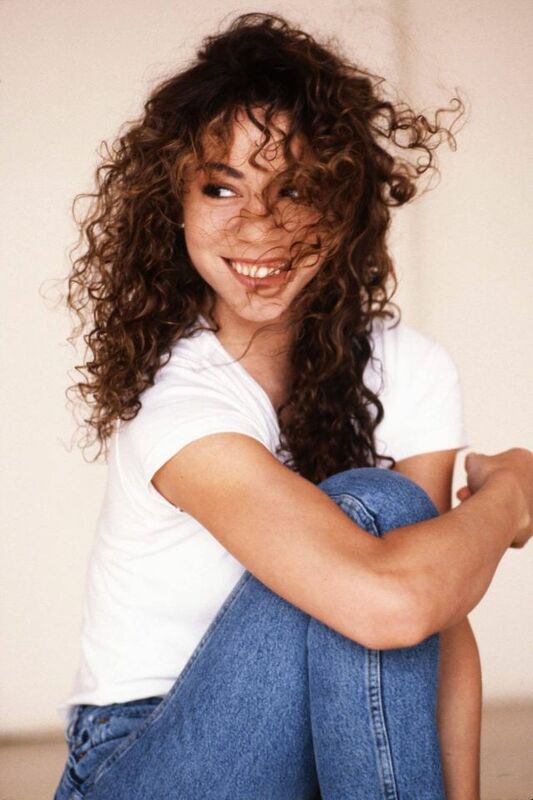 1 song in U.S. chart history), blessed us in 1997 with “Butterfly,” bagged the title of World’s Best-Selling Recording Artist of the 1990s at the World Music Awards a year later, and was named the best-selling Female Artist of the Millennium in 2000. 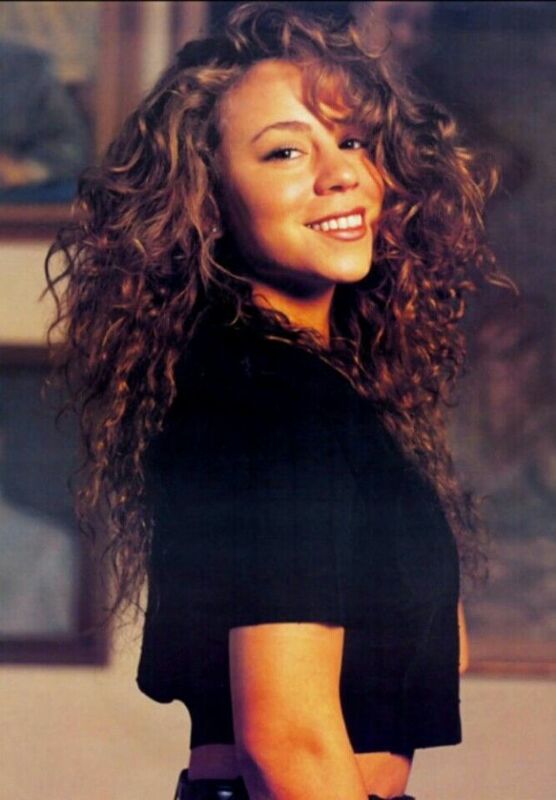 Here, a galley of 40 photographs of Mariah Carey from her early career in the late 1980s to the early 1990s.